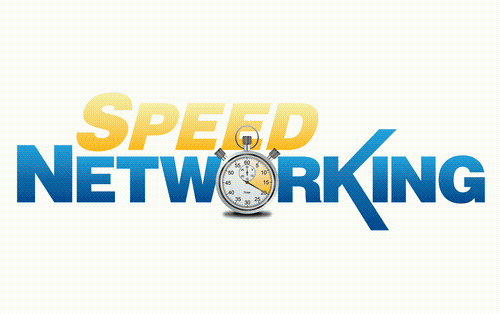 Name: SETX YPO "Speed Networking"
Join #SETXYPO at Mellow Mushroom on Thursday, April 25th, 2019 for a speed networking luncheon. Networking events are a great way to make professional connections, and we want to make sure you get the most out of YPO's monthly membership luncheons. The details of the event will remain a surprise, but we assure you, you'll enjoy every minute of it. All you need to do is bring a stack of business cards, yourself and one non-YPO member and you're ready to make those connections!